We've asked the experts at the stylish Forever Institut in Geneva for their tips on getting 'summer ready' (none of which involve cutting carbs or living at the gym). 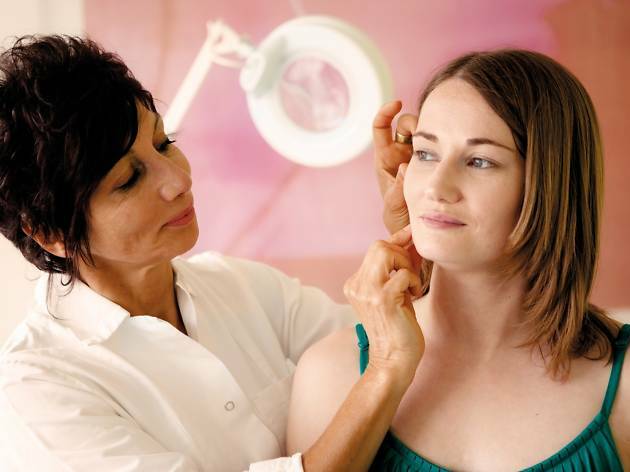 This medical aesthetic centre in the city centre is world famous for its full range of aesthetic treatments that are at the forefront of science and technology. Discover a revolutionary innovation in the treatment of cellulite. Cellfina is a new medical device that offers the first long-term solution for getting rid of orange-peel skin and offers unprecedented results in the improvement of cellulite. Plus it offers results after just one session, it's minimally invasive and long lasting. The Cellfina device allows to get rid of the dimples and waves that are common to cellulite. The skin of the buttock and thighs recovers a smooth and regular appearance. Forever Institut is a nominated 'Centre d’Excellence' for Cellfina and the first centre in the French speaking part of Switzerland to offer Cellfina. Naturally regenerate and rejuvenate delicate areas of the skin such as eye contour, the neck and the backs of the hands with Plasmatherapy - or PRP. 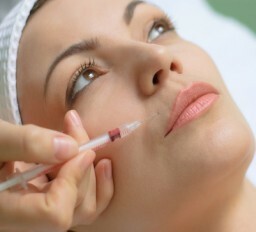 This technique involves injecting autologous plasma that has been enriched with platelets, growth factors and stem cells. PRP progressively increases the skin’s thickness and vitality. It reduces the appearance of shadows under the eyes, the appearance of fine lines and wrinkles, smoothes the neckline’s skin and rejuvenates the backs of the hands. Around two to three months after the first treatment, the skin becomes suppler and firmer, lines and wrinkles are reduced and the complexion looks healthier, especially shadows under the eyes, which look brighter. Take your skin back in time with the best regenerative aesthetic medicine - autologous stem cell treatment. The process uses natural resources from your own body to regenerate the skin and slow its ageing. Stem cells come from the donor patient’s own fatty tissue. The tissue extraction is then treated at the Swiss Stem Cell Foundation’s laboratory, which isolates, purifies and conditions the stem cells, which are then reinjected into the areas needing rejuvenating treatment. 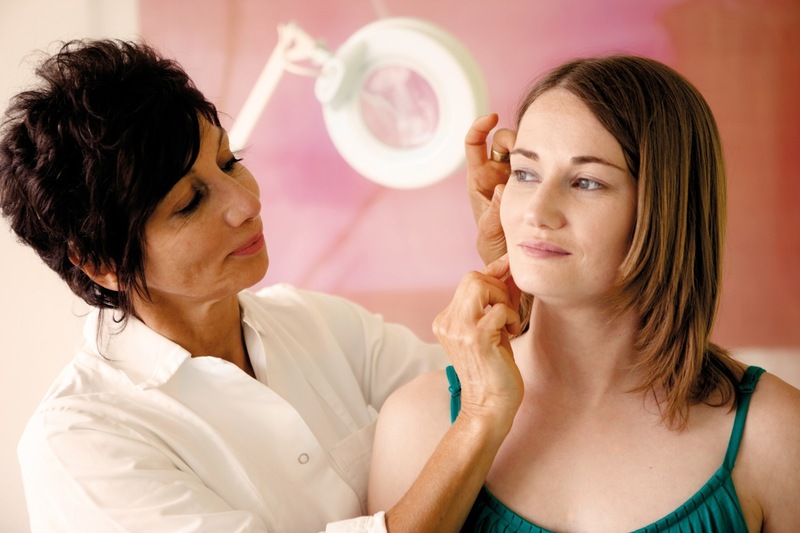 The extraction and injection procedures are carried out by a doctor at Forever Institut. Stem cells injections reverse the skin’s ageing process by introducing fresh, young cells to regenerate tissues. This technique is used to rejuvenate the contours of the eyes, mouth, the face, around the neck and hands too. A single session is enough to obtain a lasting, overall rejuvenation of the skin. Hyaluronic acid injections fill in lines and wrinkles, plump up the lips, restore volume to the cheekbones and redraw the contours of the face. Best of all ? You see results instantly. Hyaluronic acid is a sugar that is naturally present in the dermis that fills the space between the collagen and the elastin fibres. Thanks to its hydrophilic properties, hyaluronic acid attracts water, meaning it helps to add volume and moisture to the skin. 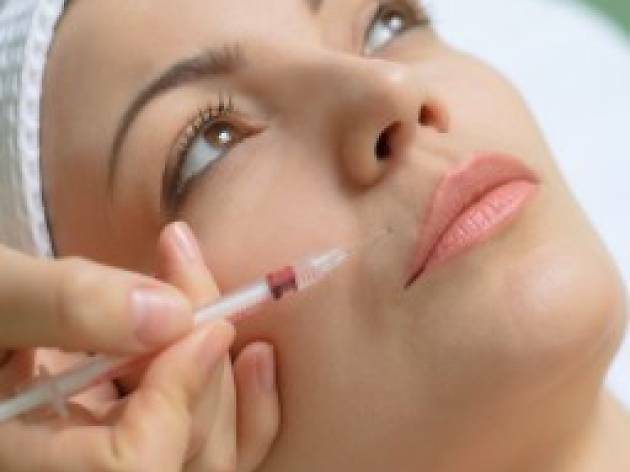 Hyaluronic acid injections are ideal of filling in wrinkles around the lips, improving the lines around the nose and mouth, incresing volume of the lips, lifting cheekbones and resoring volume to the cheeks. It returns youthful volume, smoothes the surface of your skin and enhances your mouth. 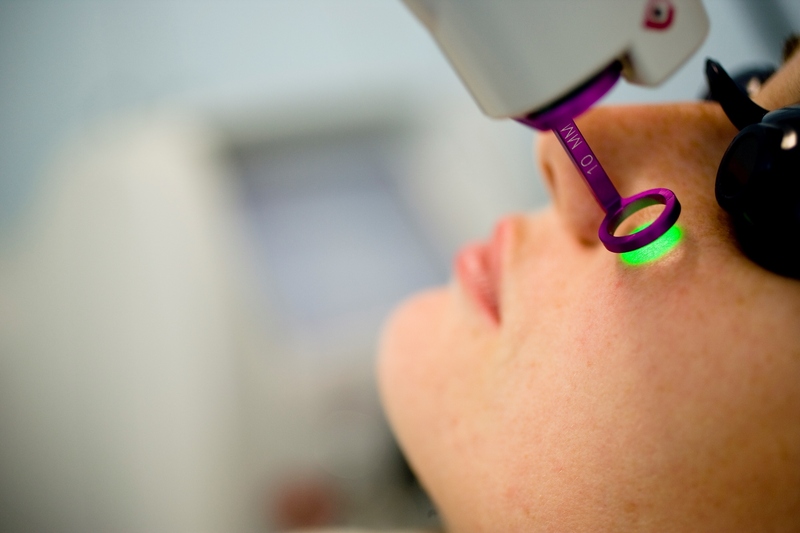 Lasers are an effective, quick and safe way of permanently removing marks on the skin. Those parts of the body that are most exposed to UV rays are the face, neckline and hands, and it is here that unslightly brown marks caused by the sun most frequently occur. 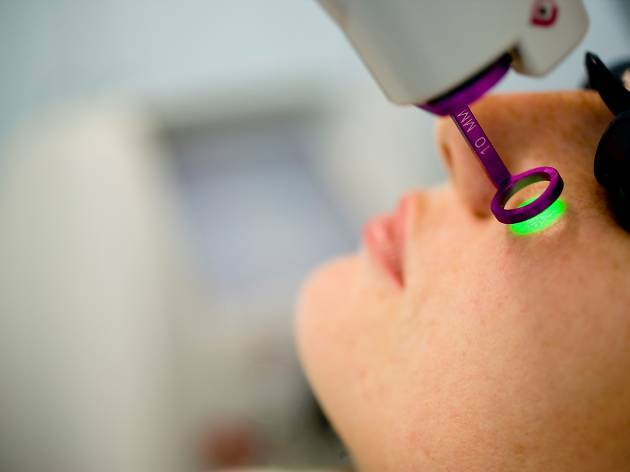 Lasers are great for earasing and reducing age spots, brown marks on the skin (lentigo) and freckles, producing a much more clear, visibly younger-looking skin and an even complexion. This vast swish, stylish day spa has a surprisingly contemporary attitude, with an interior that features installations from local artists. 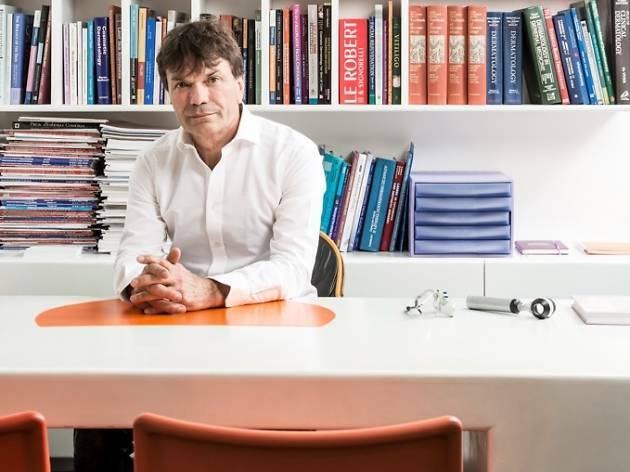 A family run business, it was the first medical day spa in Europe when launched in 1997 and the team have built a vast knowledge of aesthetic medicine over the years. 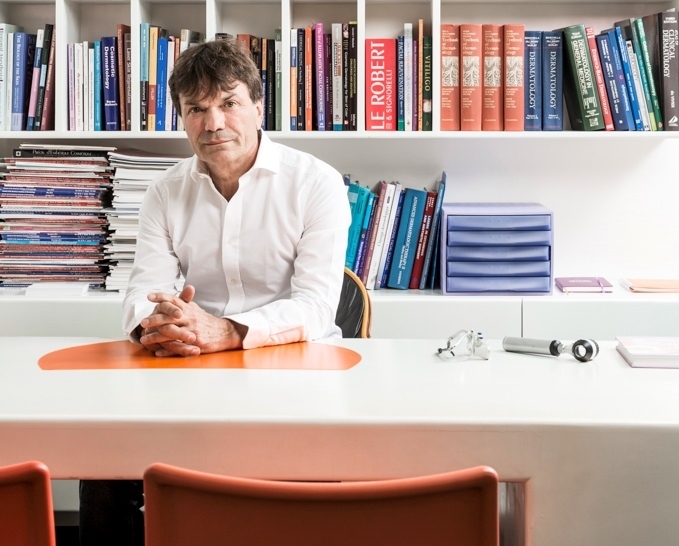 At the centre of it is Dr Luigi Polla, a world-renowned dermatologist and THE Swiss authority on Botox and fillers. New to their range of treatments is an advanced new laser called Picosure which promises revolutionary results. Whilst the Autologous Stem Cell Injections are tipped to be the future of anti-aging medicine, focused more on using the body’s natural resources to regenerate skin and slow down its aging process. The central location makes it easy to pop in for a quick treatment, and the brightening peels and express facials could make for a lunchtime lift. 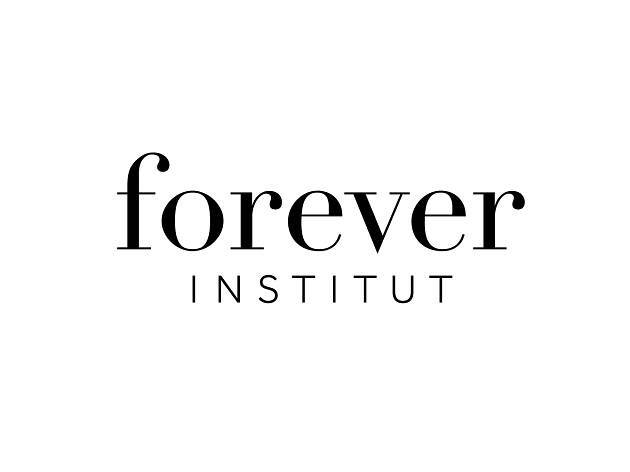 Time Out readers can access a very special introduction offer this summer at Forever Institut in Geneva. Readers can access a complimentary consultation (worth CHF150) and a further 10% off the first treatment booked at the clinic. To make an appointment call them on 00 41 (0)22 319 0960 or email on info@forever-beauty.com - just quote Time Out Switzerland when you contact them to access your summer offer ( valid until August 1st 2017).